It's slow season as far as farmer's markets go, but I have several events coming that are new, different, and exciting for me. There will be a pop-up shop featuring the work of the artists-in-residence for the day. From March 22-April 19 my work will be on exhibit in the gallery at the Gales Ferry Community Center. The exhibit is focusing on art made from recycled materials. 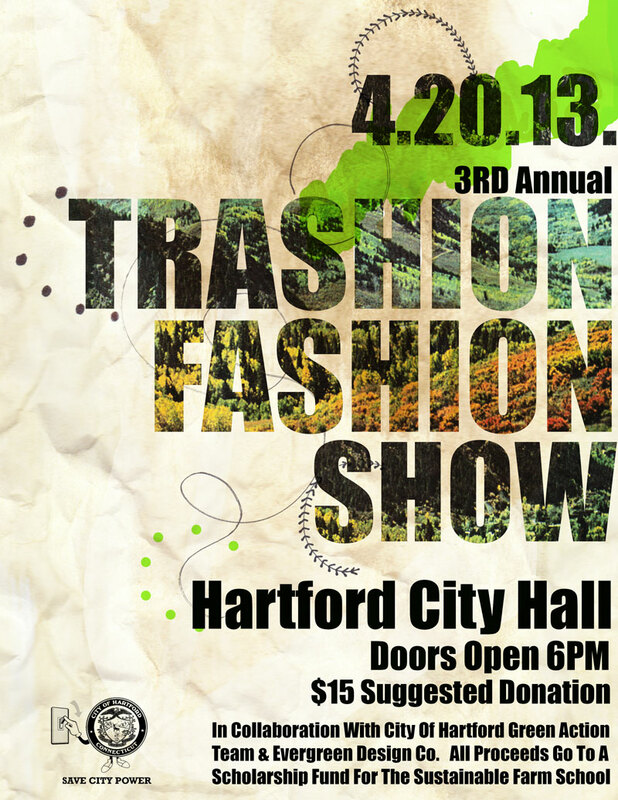 I've never done an exhibit before! 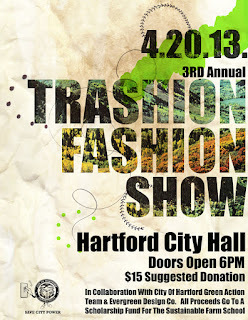 On April 20 I'm participating in a Trashion Fashion Show at Hartford City Hall - another totally new experience!